Check out the great photos from our 2017 VCS below! In July, Captain Christine, Flame and all of the wonderful volunteers led kids to Do good! Seek peace and go after it! 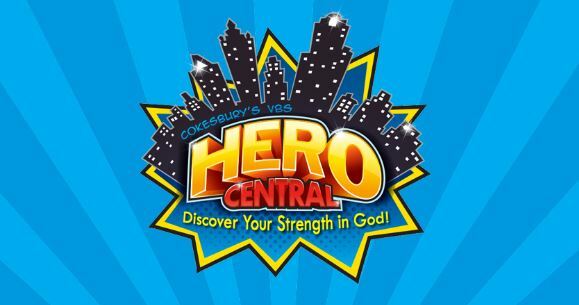 They learned God’s heroes have Heart (Samuel Anoints David), Courage (Abigail), Wisdom (Jesus Goes to the Temple), Hope (Beatitudes), and Power (Pentecost). 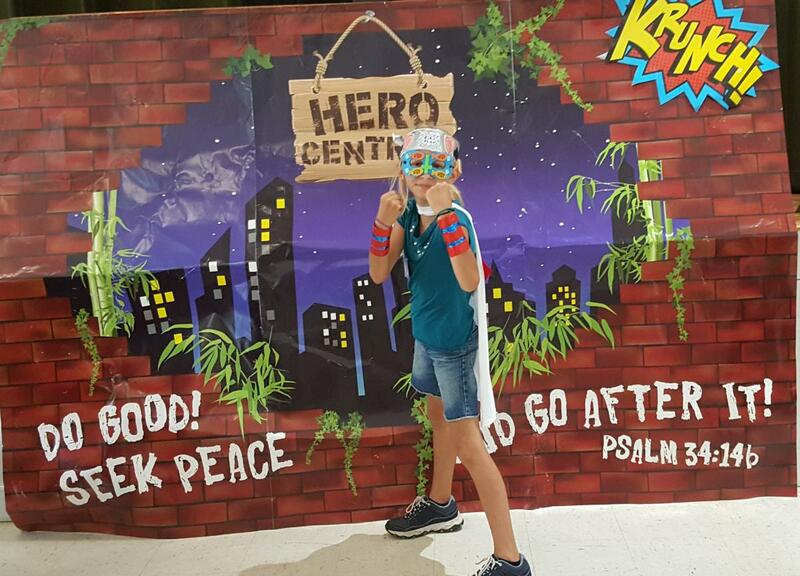 See the gallery below for pictures from Hero Central!